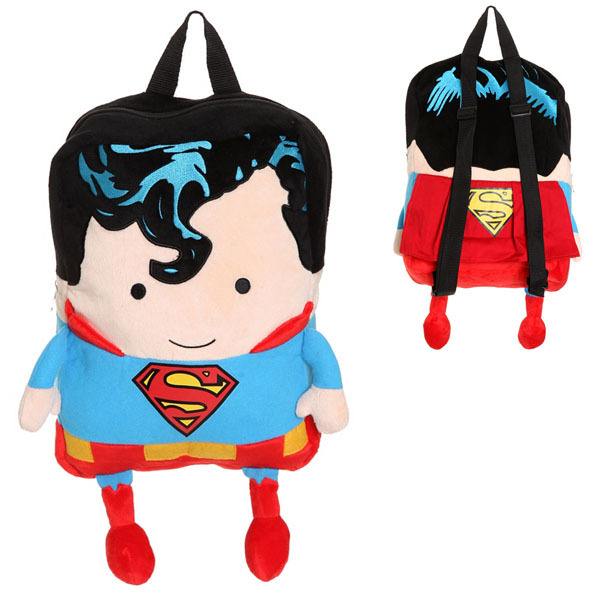 The other week GeekAlerts showed you the cool Batman Plush Backpack and we’ve shown you a Caped Superman Backpack in the past, but this DC Comics Superman Plush Backpack is special. 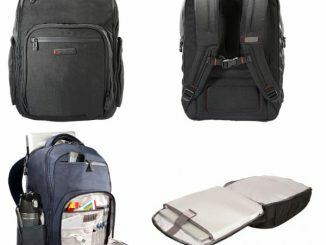 Like the Man of Steel, this backpack is ready to get the job done without any excuses. 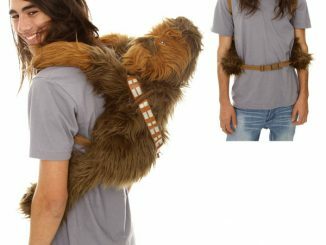 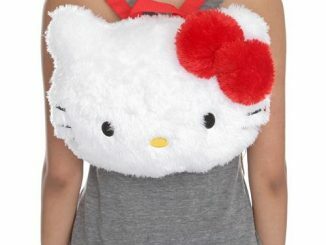 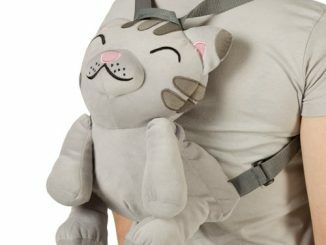 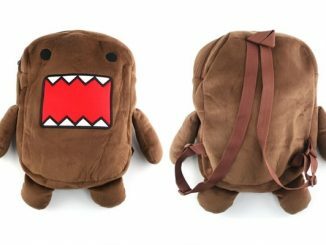 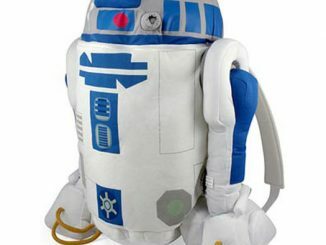 Measuring 10″ x 4″ x 14″, this plush backpack is perfect for school or just storing your collectibles. 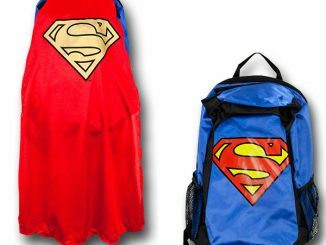 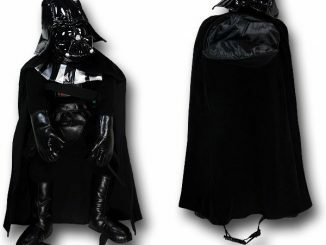 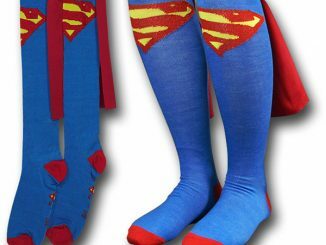 The backpack features a classic Superman face with dangling legs, adjustable straps and even a cape. 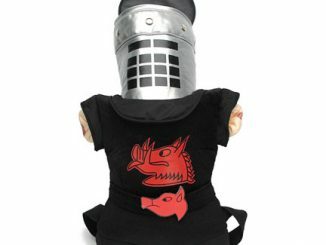 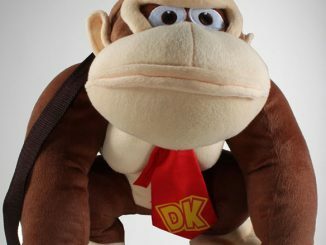 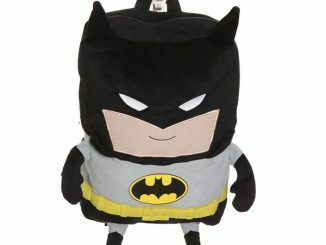 You can purchase the DC Comics Superman Plush Backpack at Hot Topic for $24.50 and at Amazon.com from $34.99.